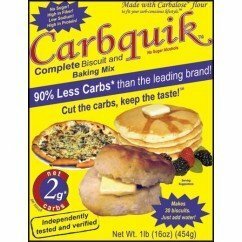 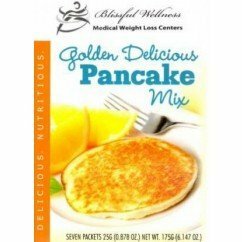 Low carb pancakes are a dream come true for those of us who want to lose weight without giving up the foods we love. 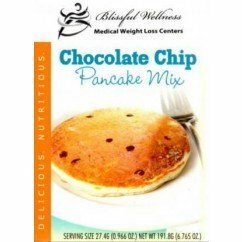 This chocolate chip pancake mix is a low carb, yummy treat. 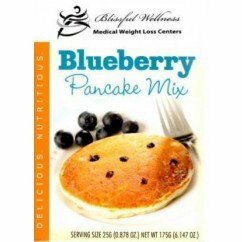 Pair it with our sugar free pancake syrup.